Hong Kong and Macau are in the news a lot recently because of the major impact they are having on the finances of China. 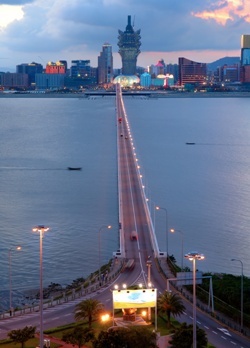 In a completely positive way, the Hong Kong and Macau connection has taken what used to be a small province into the gambling capital of the entire world. While that title used to belong to Las Vegas, Macau now completely holds this distinction.